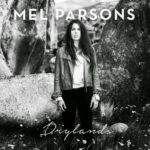 New Zealand singer and songwriter Mel Parsons returns with ‘I Got The Lonely’, the first single from her upcoming fourth album recorded in LA with celebrated American producer Mitchell Froom (Crowded House, Elvis Costello, Missy Higgins, Lindsay Buckingham/Christine McVie). ‘I Got The Lonely’ marks a new chapter in Parsons’ respected career, with its darker vibe and a bigger and fuller sound under the guidance of Froom and a talented cast of musicians. They include bass player Kaveh Rastegar (John Legend, Sia), guitarist Adam Levy (Norah Jones), drummer Ted Poor (Andrew Bird) and Froom on keyboards. ‘I Got The Lonely’ was inspired in a roundabout way by the late Tom Petty. “I was listening to a lot of Tom Petty at the time. The actual song has nothing to do with him really, but I guess it was inspired by him in some unconscious sense. He had just passed away and I was going back through his catalogue and was blown away all over again. Something in his songwriting hits me in a very emotional way, and I guess that’s the feeling I am trying to emulate with ‘I Got the Lonely’. Parsons has collected an impressive list of accolades since she first emerged on the indie-folk scene and has forged her own path as an independent, self-managed artist, with three critically acclaimed albums – and an upcoming fourth – to her name. She has won over audiences the old-fashioned way, through relentless touring, which has taken her to every corner of the globe in recent years. 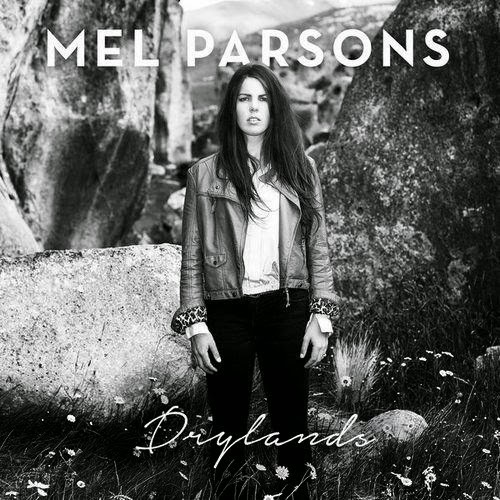 New Zealand singer-songwriter Mel Parsons releases her new album “Drylands” in Australia today, Friday November 4th via MGM. Equal parts lush and dark, ‘Drylands’ was recorded at Lee Prebble’s Surgery studio (The Phoenix Foundation, The Black Seeds), Wellington. 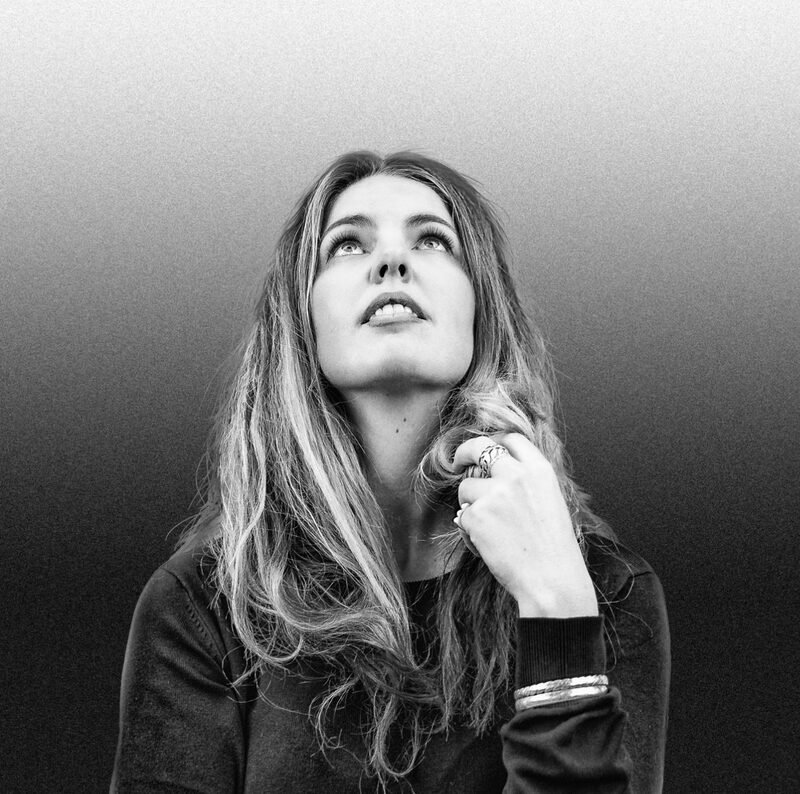 Co-produced by Parsons and Irish-Kiwi Gerry Paul, the album is a sonic side-step from her last two releases while remaining true to the singer-songwriters’ essence – the telling of a good story. Hitting the studio immediately after a five-week stint on the road, the pair had the ideal pre-recording road-test “it gave us the opportunity to feel out what worked, which songs really connected with audiences” recalls Parsons. As with her last release, Mel Parsons’ touring companion, and long-time friend Anika Moa features heavily as a backing vocalist on the album. Co-producer Gerry Paul (who tours internationally with Grammy-winning bluegrass star Tim O’Brien) plays most of the electric and acoustic guitars on the album, with Bunnies On Ponies’ Craig Terris on drums, and Parsons’ longtime bassist Aaron Stewart rounding out the rhythm section. Other international guests on ‘Drylands’ include renowned Irish cellist Vyvienne Long (Damien Rice), and ex-Waterboys bassist Trevor Hutchinson on double bass. New York-based New Zealander Andrew Keoghan lends haunting vocals to the mellow retrospective ‘Friend’. 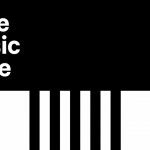 The twice New Zealand Music Award nominee was a finalist for the APRA Silver Scroll Award in 2015 (alongside Lorde & Marlon Williams) for ‘Get Out Alive’ and ‘Alberta Sun’, from Drylands was awarded Country Song of the Year at the 2016 New Zealand Country Music Awards. The past 12 months Parsons has made a hotel room and a suitcase home. Having previously toured the UK, Ireland, Germany and Holland she embarked on an 11 show trek around Germany, toured North America, played WOMAD, Byron Bay Bluesfest and a completed a national 22-date sold out tour of New Zealand, which was awarded the MMF Award for Best Independent Tour. Now it’s Australia’s turn. Mel will head to Australia for dates with Anika Moa in November and December 2016. Native Tongue writers The Warratahs and Mel Parsons claimed the top prizes at New Zealand Country Music Awards last night. The Warratahs’ Runaway Days was selected as New Zealand’s Best Country Music Album for 2016, and Mel Parsons’ song Alberta Sun was selected as the Best Country Music Song. 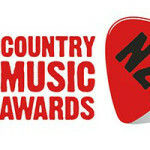 Finalists for the 2016 Recorded Music NZ Best Country Music Album and APRA Best Country Music Song were announced today. Native Tongue would like to congratulate our writers on their nominations. The Warratahs’ are finalists in the Best Country Album category with “Runaway Days”, and Mel Parsons is a finalist for the APRA Best Country Music Song category with her song ‘Alberta Sun’. 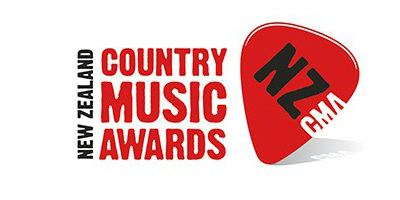 This year’s winners will be announced at the New Zealand Country Music Awards on Thursday 2 June at the St James Theatre in Gore. Native Tongue writer Mel Parsons has been selected as one of 12 participants for SongHubs in Auckland. 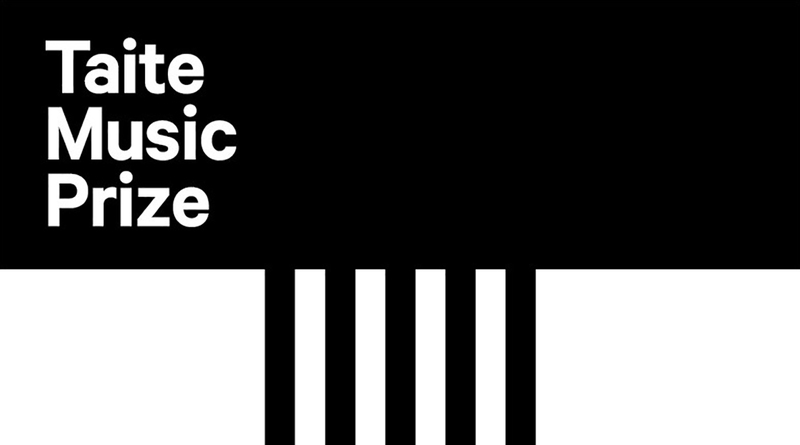 The 12 writers will team up with three of the world’s best songwriters for five days of intensive song-writing. The visiting songwriters are: MoZella (Madonna, Miley Cirus, One Direction, Ellie Goulding, Rihanna), Sacha Skarbeck (Miley Cyrus, Adele, James Blunt, Lana Del Rey, Backstreet Boys) and Lindy Robbins (Jason Derulo, David Guetta, Selena Gomez, 5 Seconds of Summer, Westlife). 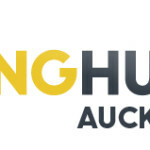 SongHubs Auckland takes place at Roundhead Studios between 22nd – 26th February 2016.